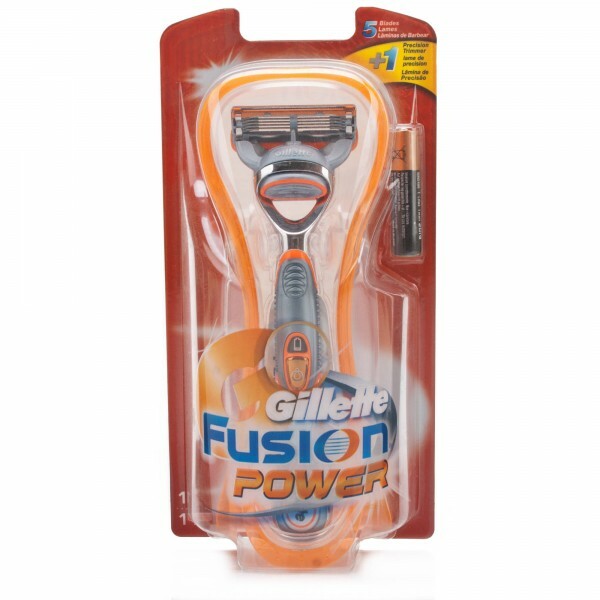 Gillette Fusion is the first and only shaving system that has revolutionary technology on the front and the back of the cartridge. 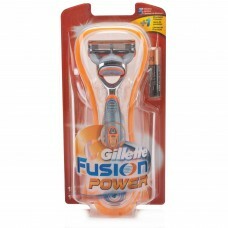 The Fusion Power is Gillette's best battery-powered shaving system for men. The system combines Gillette's most advanced cartridge technology with our newest and best handle technology. The battery powered shaving system emits gentle micro-pulses for an incredible shaving experience!